A professor of Civil Engineering at Vachana Pitamaha Dr P G Halakatti College of Engineering and Technology, was on Saturday forced to kneel and apologise to ABVP and BJP activists in Vijayapura district of Karnataka over a Facebook post in which he allegedly criticised the BJP government at the Centre for creating a war-like situation and praising Pakistan Prime Imran Khan for his stand during the “escalating” tension between the neighbours. 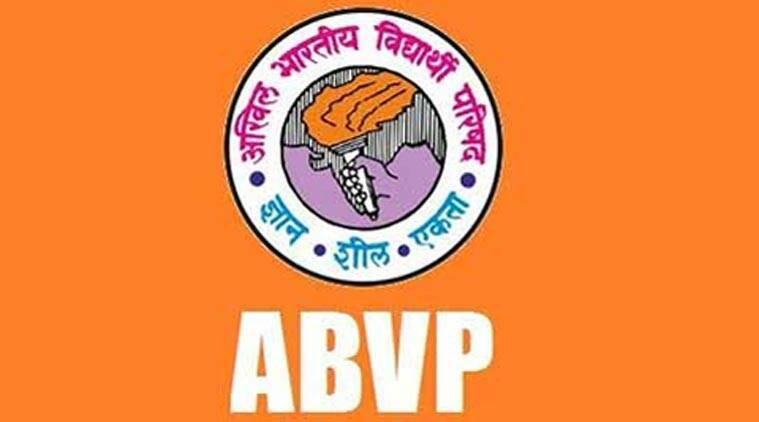 The ABVP activists and the BJP have demanded suspension of the professor, Sandeep Wathar. The posts have since been deleted. The institution is run by Bijapur Lingayat Development Education Society, owned by Karnataka Home Minister and Congress leader M B Patil. In two separate posts on Facebook, Wathar allegedly questioned the BJP and other right-wing activists over the latest round of tension with Pakistan. “Who sounds more intelligent in all this? You…bhakts. You will [be] the reason for destruction of millions of lives if this tension escalates. BJP…absolutely zero shame,” he stated in one post.